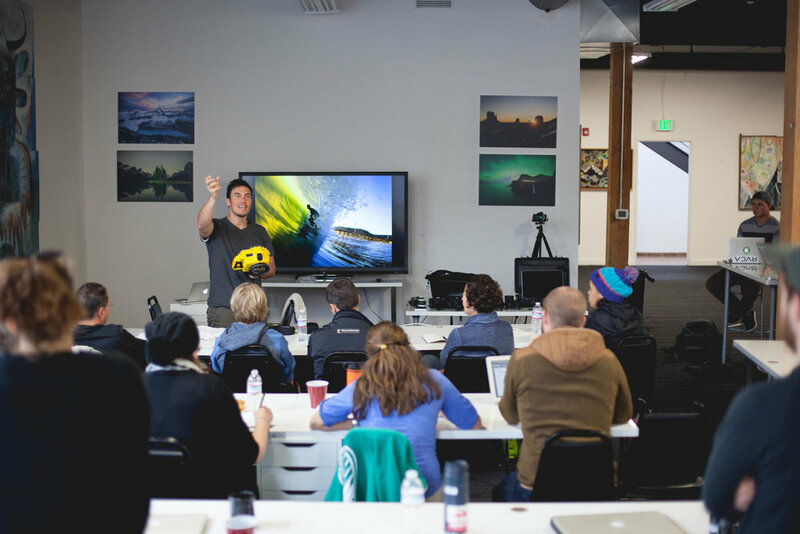 On DECEMBER 8th , 2018, Chris Burkard will be leading a collaborative photo workshop in San Francisco, CA. This 1-day workshop will go from 8:00am-6:00pm and cover a wide array of topics from photographic theory to in depth business practices. Following a group session format, students are encouraged to ask questions enabling an organic and spontaneous learning environment.